Don’t Let Science Scare You! 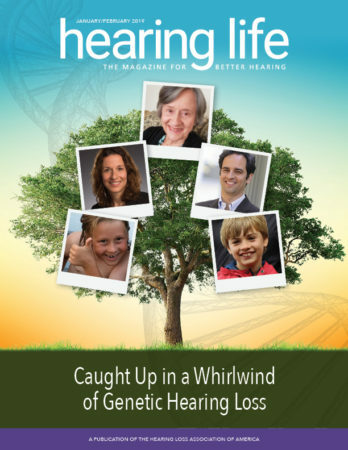 be break-out sessions with the scientists and follow-up workshops—one from a genetic counselor and one from a family with known genetic hearing loss spanning three generations (probably more, but we got three generations to attend!). Learn more about the HLAA2019 Research Symposium.